Aroostook County and surrounding areas! Studies show that environment plays a significant role in successful recuperation and rehabilitation, as well as long-term physical and emotional wellbeing. When it comes to health and happiness, there truly is no place like home. 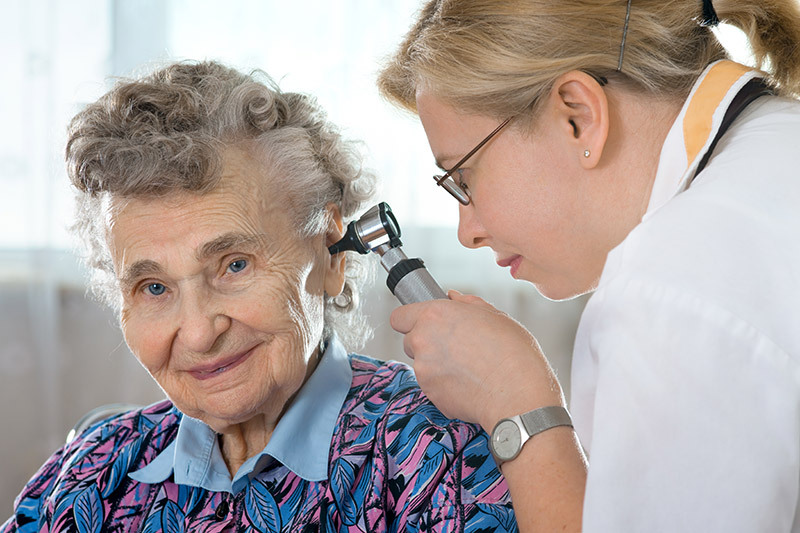 Valley Home Health Services provides the services that allow individuals with a variety of medical conditions to remain in their homes. Available 24/7/365, our services are provided in the comfort of the patient’s home, thus providing a safe and familiar environment that eliminates the typical anxiety associated with being in an unfamiliar clinical setting away from family and friends. Our caring professionals are even available on holidays to ensure your patient and/or loved one always has the care they need. Those who have recently had surgery and are returning home. People who are leaving the hospital or skilled nursing facility. People who have been recently diagnosed with a new condition. Those who have had a significant change in their existing condition. People who need IV therapy at home. 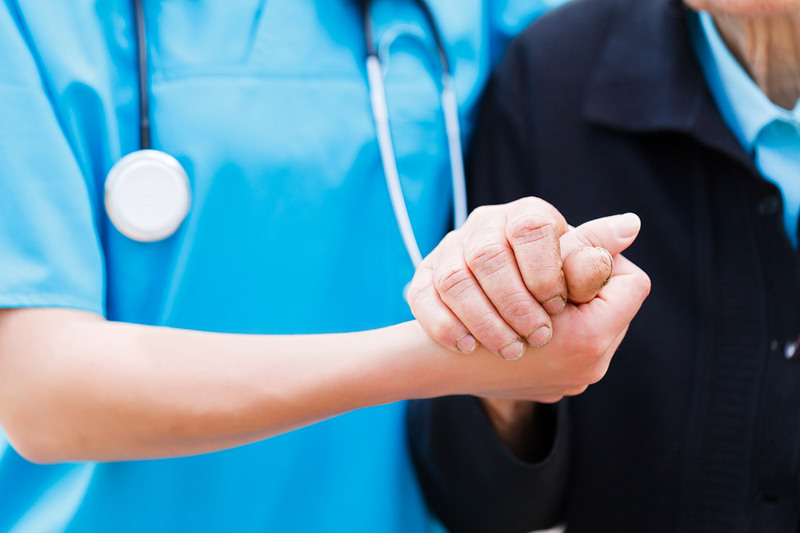 Valley Home Health Services believes quality care should be accessible and easy to obtain. That’s why we go out of our way to simplify the process while respecting the rights of each and every client we serve. We’ve taken steps to make the transition to home care a smooth and stress-free experience. Valley Home is licensed by the State of Maine. We are MaineCare and Medicare certified. Valley Home Health Services is committed to helping individuals remain at home as long as possible. To provide the highest quality of health care services essential to improving the physical and psychosocial condition of every client we serve while respecting and honoring client rights and maintaining an uncompromising ethical standard in the administration of every service with a genuinely caring and compassionate approach. Copyright © 2019. Valley Home Health Services. All Rights Reserved. Website By American Creative.